Legendary British and Irish Lions coach Ian McGeechan has added pressure on current Lions coach Warren Gatland by saying that he would have picked Brian O’Driscoll in the deciding Test against Australia. New Zealander Gatland, who as Ireland coach gave O’Driscoll his international debut, has been engulfed in controversy ever since omitting the 34-year-old star centre O’Driscoll from what many would thought would be his Lions swansong. Saturday’s match in Sydney is also the decider in a three-match campaign the Lions must win if they are to record their first series victory in 16 years. 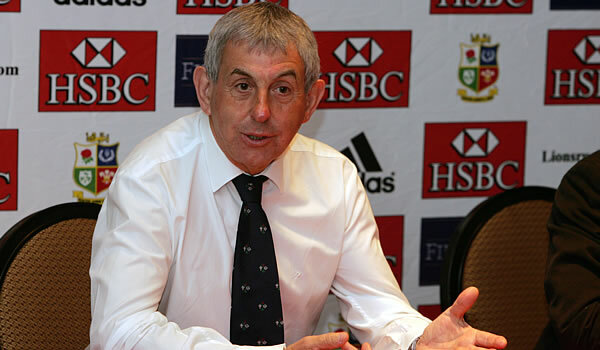 Former Scotland centre McGeechan, in charge of victorious Lions tours in Australia (1989) and South Africa (1997), said he would have stuck with the midfield duo of Jamie Roberts and O’Driscoll he deployed four years ago, rather than partner Roberts with Welsh colleague Jonathan Davies as Gatland has done. 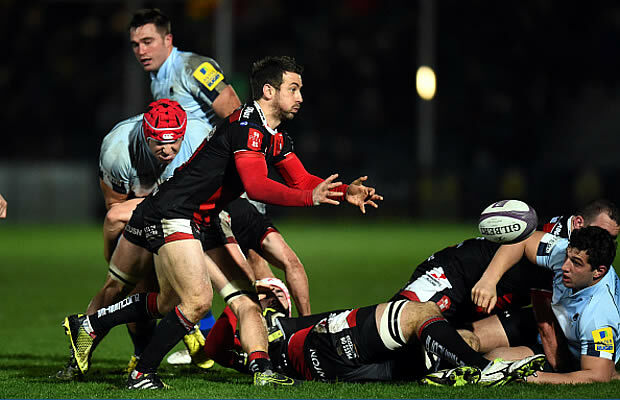 “I would have paired Brian O’Driscoll with Jamie Roberts for the third Test in Sydney. For me, they are the best centre partnership in world rugby,” McGeechan wrote in Friday’s UK Daily Telegraph. “They showed that in the two Tests they played in South Africa four years ago, before both were injured,” added McGeechan, coach of the Lions side that lost to the Springboks in 2009 when Gatland was one of his assistants. However, McGeechan, who represented the Lions on their unbeaten tour of South Africa in 1974, said while “that would have been my call against Australia it has not been Warren Gatland’s”. Gatland, seconded to the Lions from his ‘day job’ as Wales coach has also been slammed for selecting 10 Welshmen in his starting XV for Saturday’s must-win game. McGeechan said the presence of “complete centre” O’Driscoll, not even on the bench for Saturday’s match, would have been especially valuable after tour captain Sam Warburton, another Wales star, was ruled out through injury. “He is also a great leader. I worry that the Lions will miss that sort of influence,” McGeechan added of O’Driscoll, appointed captain for the 2005 tour of New Zealand only to be injured barely minutes into the first Test against the All Blacks following a controversial ‘spear’ tackle. “There are players out there that have not been in the pressure situations that Brian has faced countless times down the years. “When it is bedlam all round, he has the ability to remain calm and see just what is needed tactically for the next five or 10 minutes.